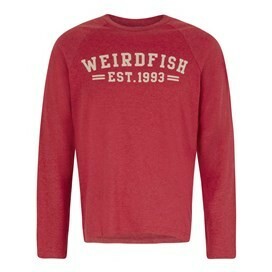 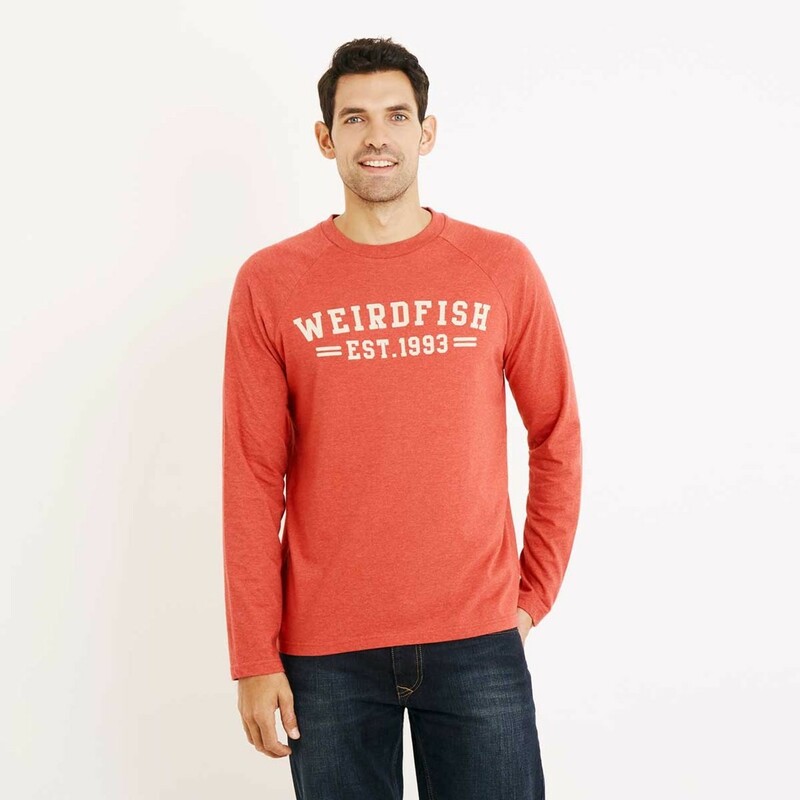 Wear our Afflek long sleeve graphic print T-shirt this season and enjoy a soft, comfortable, classic looking long sleeve tee featuring a Weird Fish graphic print on the front chest. 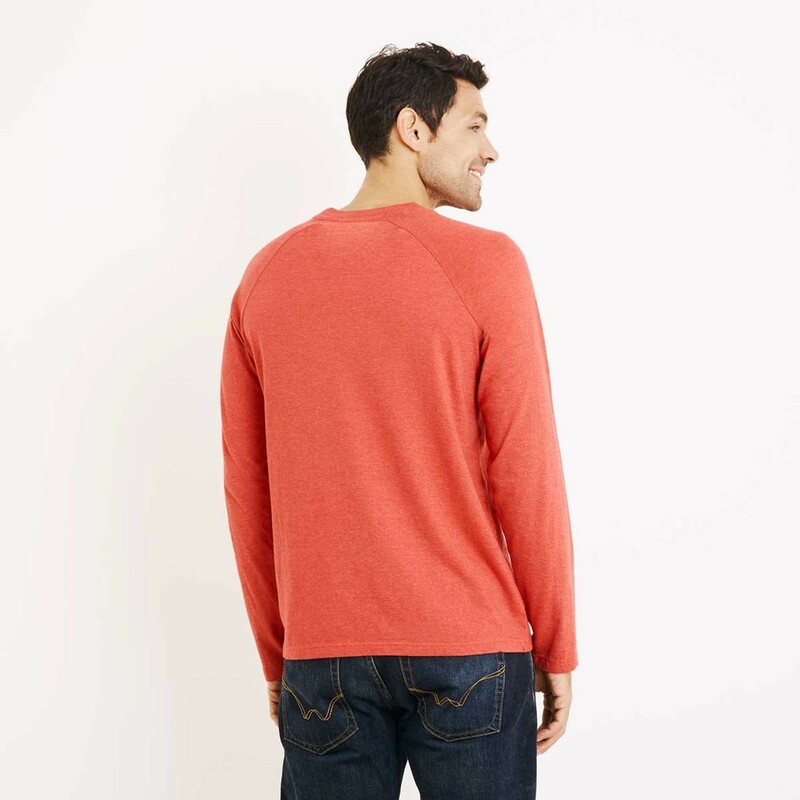 Available in a variety of colours the Afflek long sleeve T-shirt has an authentic look and a pre-worn feel making it the perfect choice for those more relaxing times when you’re out with friends. Bought for my 6ft 6 ex rugby player hubby, perfect fit, looks great, superb quality. Great shirt for style and really warm on a cold day.